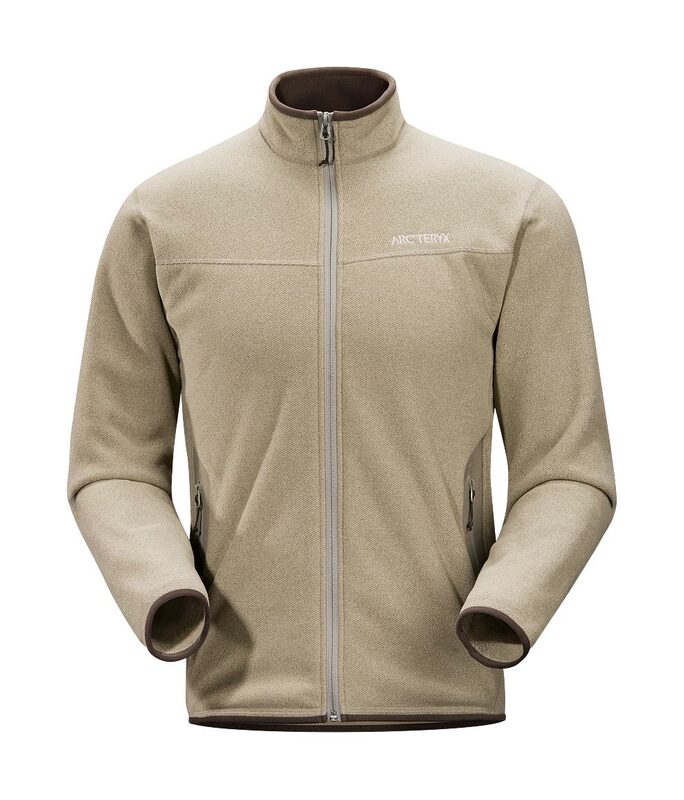 Arcteryx Light Carbide Apache Cardigan | Arc'teryx Men Online Sale! Casual/Urban Made with Polartec Thermal Pro Tweed, this trim fitting jacket delivers technical performance with a casual sweater look. Patterned for descent specific mobility, the Apache Cardigan provides comfort within a layering system while wicking moisture and drying quickly. Laminated elbow patches reduce friction and add longevity for seasons of backcountry touring. Schoeller Dynamic��Nylon/Spandex blend Machine wash in warm water.